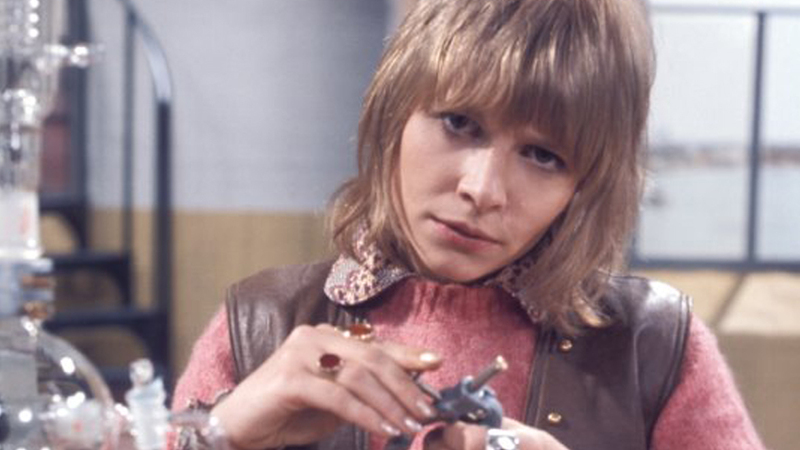 As CONsole Room draws ever nearer, we are please to announce that KATY MANNING will be joining us at CONsole Room 2019! With a career that has spanned over 40 years, 3 continents, and numerous awards, Katy’s career includes work in television, audio dramas, cartoons, theatre, and so much more. In Doctor Who, Katy is best known for her role as companion Jo Grant opposite the 3rd Doctor, Jon Pertwee. Please join us in welcoming Katy to Minnesota! Learn more about Katy by reading her FULL BIO. Learn more about all of our 2019 guests by visiting our GUEST PAGE. Katy’s appearance is subject to availability and contract. 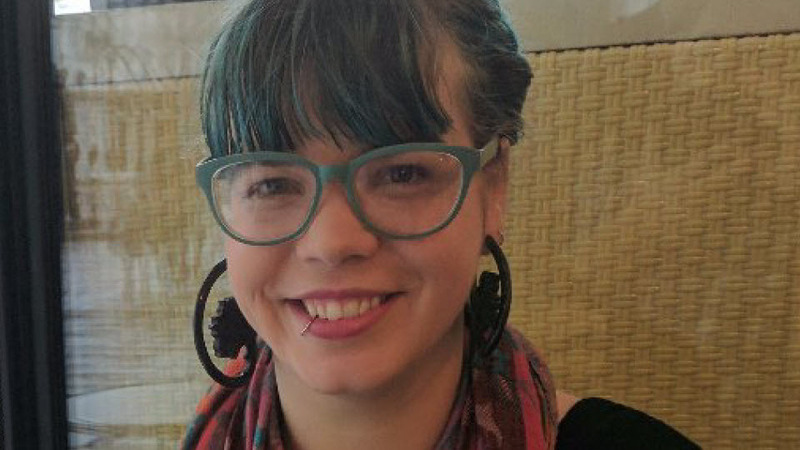 We are proud to welcome comic writer KATY REX to CONsole Room 2019!